Victoria was diagnosed with fibromuscular dysplasia and severe cholesterol blockages. Doctor’s told Victoria that there was nothing left they could do for her and that would have only weeks left to live. Being the fighter that she is, she didn’t accept that outcome. 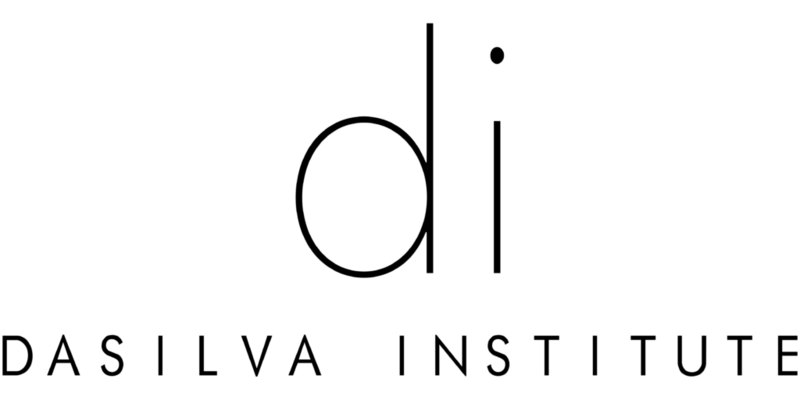 Instead, after days and days of research, she found the DaSilva Institute and Sarasota IV Lounge in Sarasota, Florida. While in Florida, Victoria discovered hope. She began IV therapy treatments with EDTA (ethylene diamine tetra-acetic acid) chelation which has been found to help clear clogged arteries of plaque. 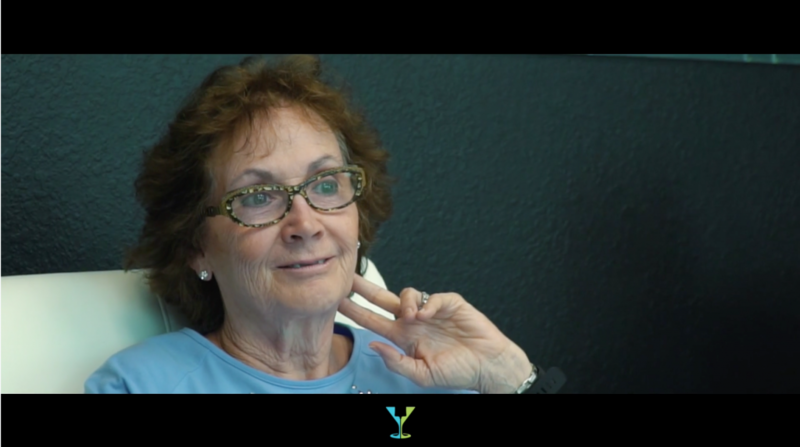 After a few treatments, her life started improving amazingly. When she returned to her previous doctors, they were in complete disbelief. Would you like to add a second treatment?